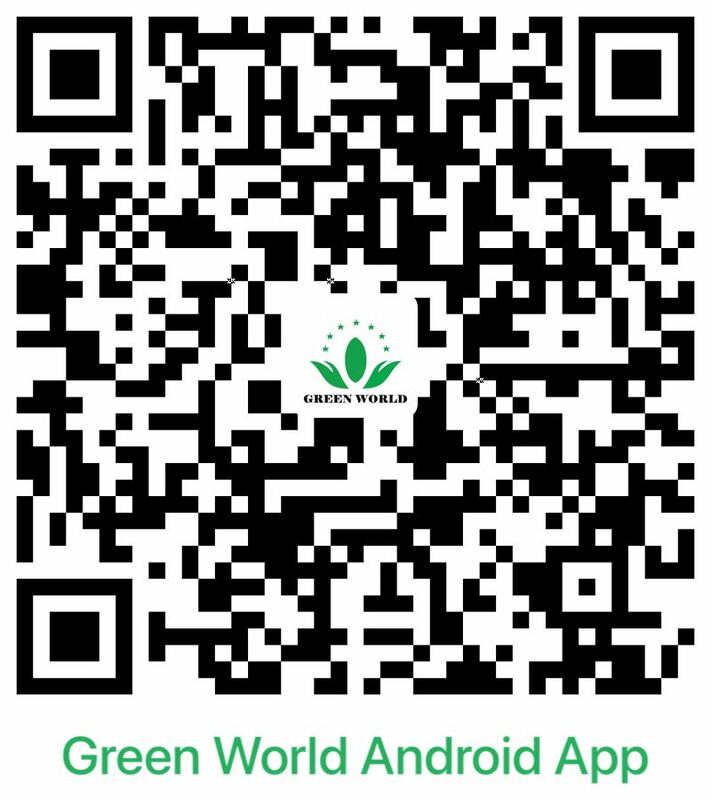 Green World Africa achieved brilliant achievements in 2012. 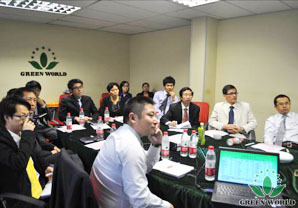 In order to summarize the past and look ahead, Green World Africa headquarters held two Africa Region Annual Working Summary and Planning Management Conferences, one in Lagos, Nigeria on December 2nd, the other in Johannesburg on December 17th to 18th. 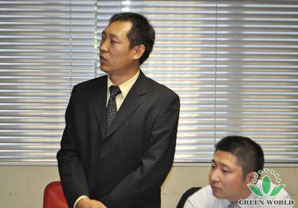 Mr. David Zhang, vice President of Green World Group and president of Africa Region made the reports titled "Green World International Strategic Planning and Management" and "Five-Year Strategic Planning of Green World Africa Region". 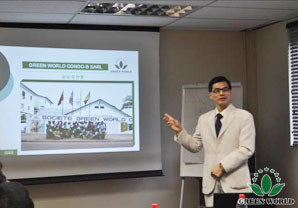 Mr. David made a planning to the Green World International market and summarized the development of Green World Africa Region in the past 5 years on the strategic level; he also mapped out the regional future planning. 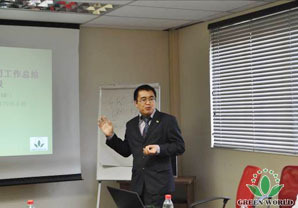 From Mr. David's comprehensive and systematic analysis, managers from various branches knew better the achievements Africa region had made in the past 5 years, and the opportunities and challenges from the internal and external environment. 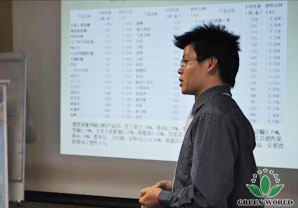 They firmed their confidence to realize the future planning. 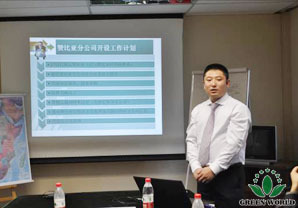 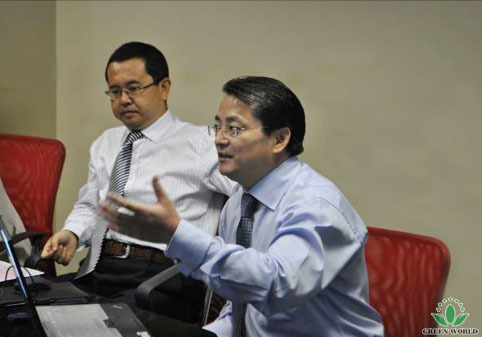 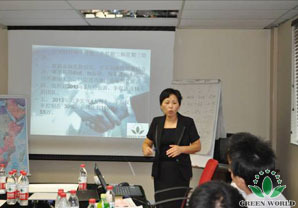 Then, managers of different branches made summary to 2012 and worked out detailed 2013 plan according to the actual situation of different countries and branches. 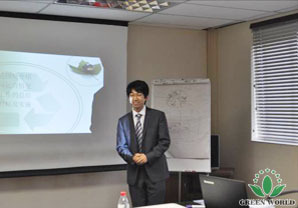 By expressing their own ideas freely and brainstorming, they contributed solutions to the problems that the branches met in their development. 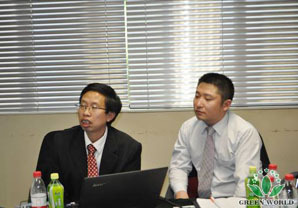 Meantime, they also shared the successful experience of the branches development. 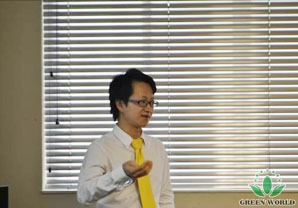 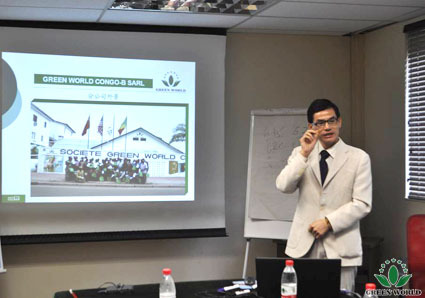 In the end of the conference, Mr. Deng Yongjun, General Manager of Green World Congo (Brazzaville) gave a vivid class about professional manager with the topic of "Long Way To Go". 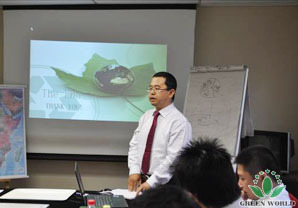 All branches managers learned a lot from Mr. Deng's explanation of professional manager and his sharing of the branch internal and external management experience. 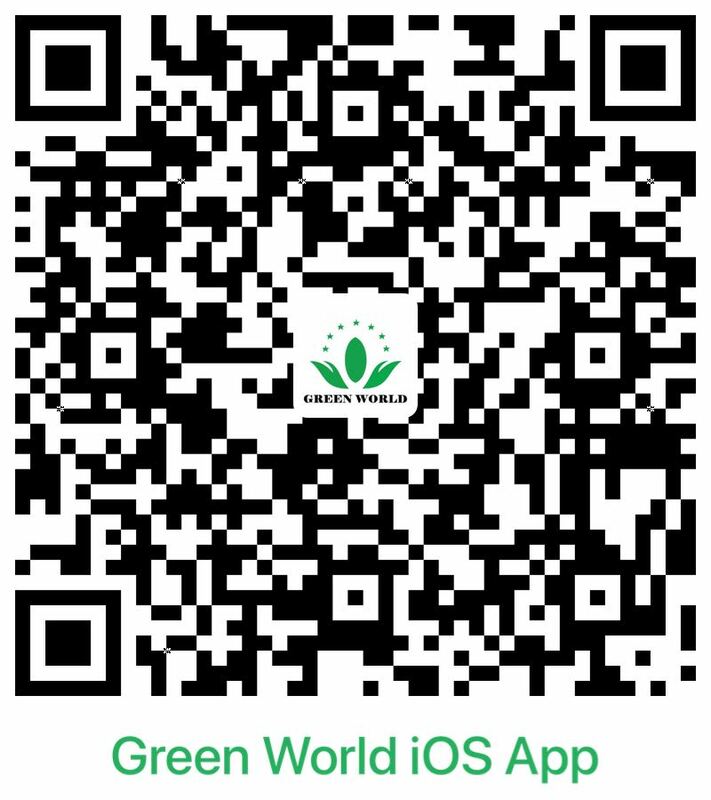 The conference is both a summary of the Green World Africa development in the past 5 years and a planning of its future development. 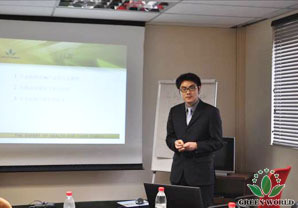 Mr. David assigned the next-step development task and goal to every branch. 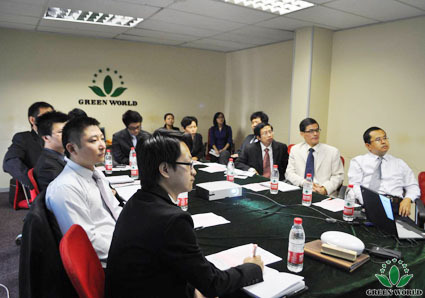 The branch managers believed through joint efforts, the sales will be pushed to a higher step, the brand value and influence of Green World will be enhanced, and the future will become brighter.